Balanced Muscle strength screenings in the Metro NY and surrounding regions for the past few months. Along with these screenings, we are also offering a workshop to describe what balanced muscle strength is and the implications it has on athletic performance, rates of injury and chronic diseases such as osteoarthritis. Here’s how a typical workshop goes. Muscle strength testing has been a standard procedure for Olympic training and with professional sport teams. 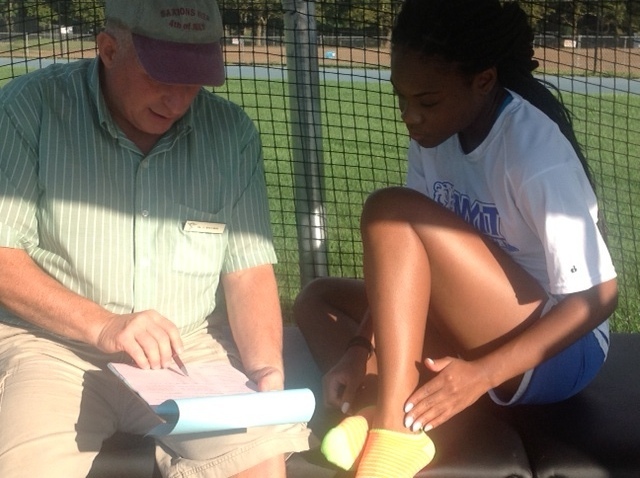 Research has strongly demonstrated its’ importance with injury rates and excellence in performance. it has not however, received wide spread attention in the media or in typical health care providers office visits. Holding a workshop on the topic as a stand alone presentation or in conjunction with a balanced muscle strength screening, is an excellent way to introduce this very important health topic to your organization. Note: Other workshop formats and topics are available to suit your organization’s specific needs. Previous Previous post: Study Balanced Muscle Strength Testing from Any Where in the World! Next Next post: How do you assess individual muscle strength?